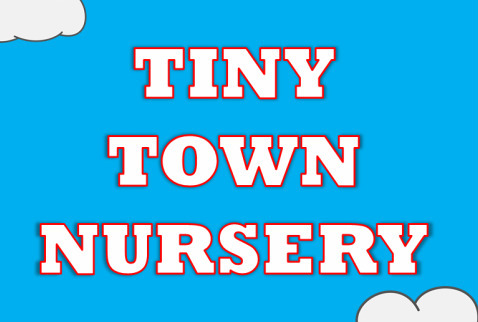 Tiny Town is the name we have given to our nursery and toddler ministry. We recently remodeled, so come check out the new facility. Our nursery is always open during the Worship Service on Sunday mornings and Wednesday evenings, and we try to give adequate room and toys for your children to remain comfortable while you are in service.